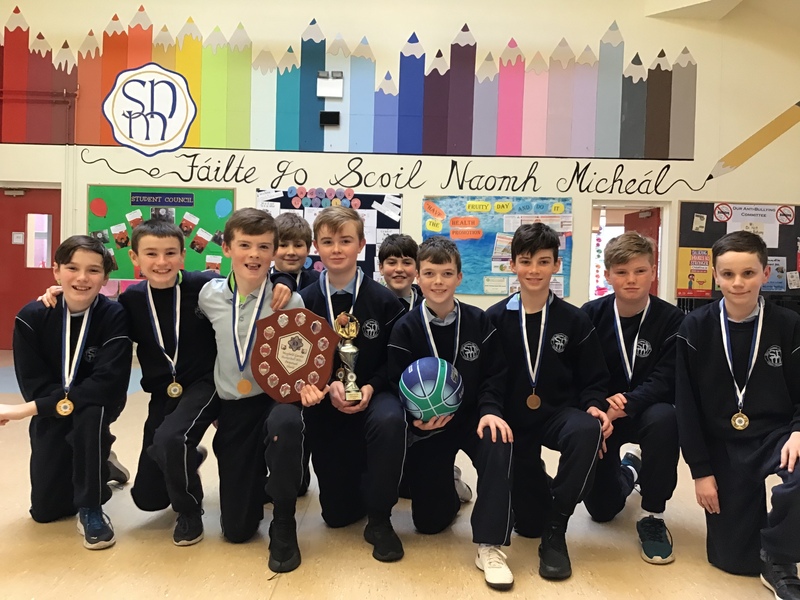 Today, 18th January 2019, children from 6th Class competed in a Basketball Blitz organised by Mayfield Gardai in Neptune Stadium. There were 12 schools competing in total. The children had a fantastic day which was topped off by our school coming out on top. The team were presented with medals and a perpetual shield. The competition is running since 2015. We would like to thank the organisers for a great event which was well run.